Ford India might be on the way to shut its independent operations in the country. Instead, the company will be forming a joint-venture with Mahindra and Mahindra, as reported by Reuters. 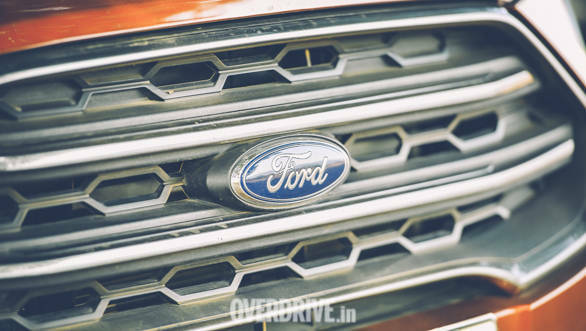 The report further suggests that Mahindra could have a controlling stake of 51 per cent whereas Ford India will have 49 per cent state in the business. In its tenure of 25 years, Ford has invested a total of $2 billion in its India operations. However, the going has never been smooth with a market share of 3 per cent, especially considering India is among world's fastest growing automobile markets encouraging many global players like Kia Motors, MG Motor and the recent announcement of Citroen entering India. It is being said that Ford will transfer its assets as well as its employees to the new JV with Mahindra. Additionally, a source confirmed to Reuters that this move is being seen as a partial exit for the company. While the deal is all set to be closed in the next 90 days, the worth of the Ford Mahindra joint venture has still not been disclosed. Both the companies have not released any official communication on this topic but have confirmed working together. Last year, both the companies announced a partnership which will focus on developing and shareing powertrains as well jointly develop connected car solutions. As part of the agreement, Mahindra will develop a new low-displacement petrol engine that will meet the upcoming Bharat Stage VI (BS VI) emission norms in India. It will provide Ford with this engine, to strengthen the latter's petrol portfolio in the current and future products. This new powertrain supply will begin in 2020. 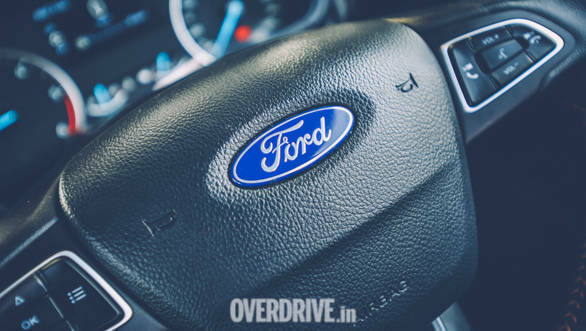 Ford India sold a total of 93,000 vehicles in India last fiscal year which is considerably lower compared to Maruti Suzuki, a dominating player in the Indian automobile scene. The JV should benefit Ford tap in the wide spread dealership network of Mahindra and Mahindra as well as make more viable offerings considering that the Indian arm won't have to pay royalty to the parent company. Last month, it was reported that Ford has shut down two of its engine plants in Russia which includes Vsevolozhsk assembly plant near St. Petersburg and the Naberezhnye Chelny assembly plant in Tatarstan. Ford has been running its Russian operations under the Ford Sollers joint venture. It is being said that the shutting down of these two engine plants will lead to a significant number of job losses. We do await an official confirmation from both the companies regarding the above. Stay tuned to OVERDRIVE for more information on this topic.